Catch Ring Rust Radio's Exclusive Interview with former WWE, WCW and TNA star Jeff Jarrett! Talking Global Force Wrestling, Wrestle Kingdom 9, Jim Ross and so much more! 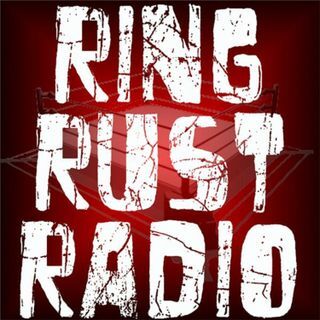 Plus, the 2014 Edition of the Ring Rust Radio Awards - The Rustys! Also Featuring the Full WWE Royal Rumble Chatter, Raw and SmackDown recaps, including Daniel Bryan's Return Monday Night, Dirtsheet Busters, NXT, Lucha Underground and Indy Wrestling Minute, Fan Emails, Season 7 Fantasy Updated Standings and so much ... See More more!